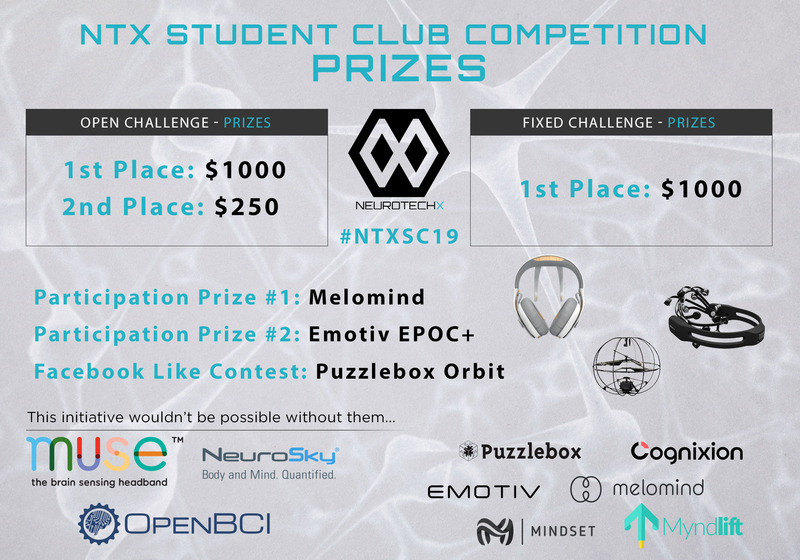 The NeuroTechX SC Online Competition has two components: a fixed challenge and an open challenge. All team must submit a 10-min video including a presentation and a demonstration of the project, for both challenges. All team must also provide a public GitHub repository, including the project components and a comprehensive description with all the steps to reproduce it. The deadline for submitting a project to any of the two challenges is Sunday, April 14th, 2019 at 23:59 (EST). 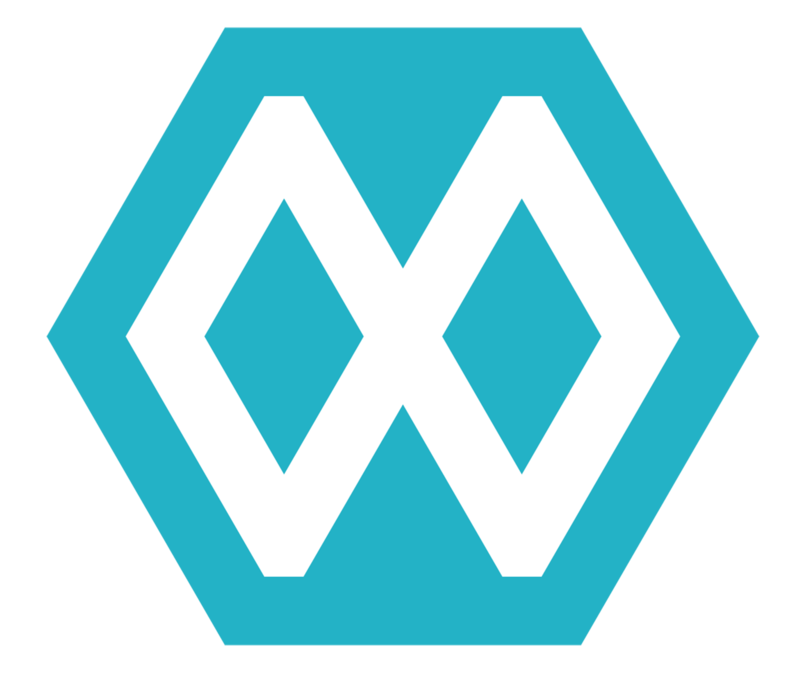 All projects must be reproducible and open-source. The team must be composed of at least three (3) undergraduate students from the same university (or campus). Make sure you can use your university name. The team must have a web page with a team name & administrators (point of contact). The project has to be related to neurotechnology, but there is no restriction on the type of project, it could be an art project, a game, a medical solution, etc. Your body is the input: EEG, ECG, EMG, EOG, GSR, temperature, blood pressure, etc. A proposal of the project should be submitted and approved at least 2 month prior. Replicating existing technologies is allowed and will not be undervalued. A EEG dataset is suggested for software and EEG-oriented project but not mandatory. The fixed challenge aims at increasing the general knowledge of neurotech students by challenging them to build a fully home-made acquisition pipeline for EEG signals, including the following five stages (stages 2 and 3 can be switched depending on stage 1), with variable constraints from year to year. Acquisition of EEG signal is recommended (pipeline could be presented with EMG or ECG). Acquisition chips such as ADS1299 are accepted. PCB are highly recommended (not mandatory). Open-source libraries for data transmission and visualization are allowed, full package such as OpenVibe are not allowed. Unfortunately, there will be no demo day in 2019. Get ready for 2020!